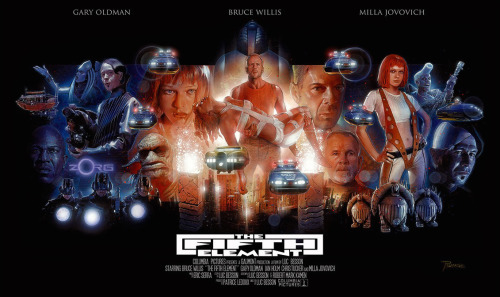 We are completely baffled by our ambivalence toward The Fifth Element. Also discussed on this episode: The Jungle Book (2016), Captain America: Civil War (2016), Chungking Express (1994), Blow Out (1981), Hush (2016), Hellraiser III: Hell on Earth (1992). You can read @vitogulla's response here.